Engaging with children and young people who self harm or are suicidal can be very challenging but also rewarding. Held in September 2014. This seminar included presentations by Dr Phillip Hazel, Jaelea Skehan and colleagues from the Hunter Institute of Mental Health about the risks of and reasons for self harm and suicide and practice advice to help practitioners understand the warning signs, the services available and what they can do when talking to and working with young people who self harm or are suicidal. People who self-harm deliberately hurt their bodies without the conscious intention to die. Self-harm occurs on a continuum of seriousness. The transition into adulthood can be tough for most. 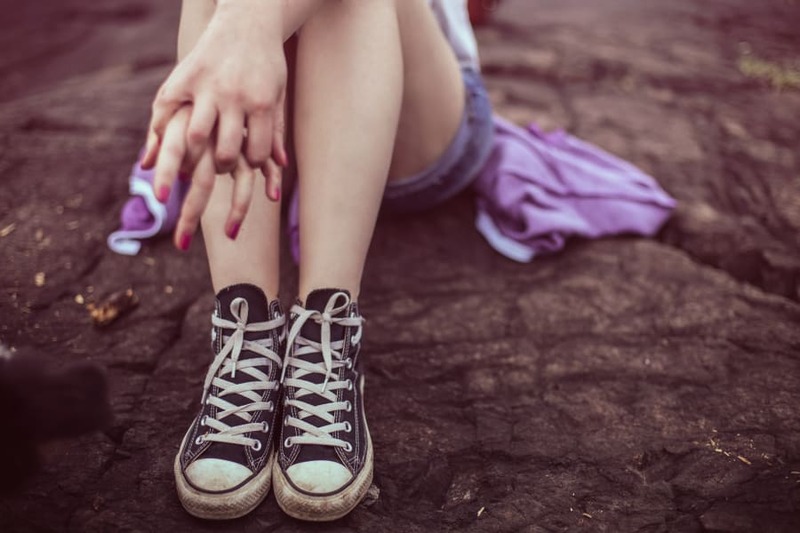 It is especially hard for teenagers with a complex history of trauma, abuse and neglect. The loss of an individual life by suicide can have wide-reaching impacts on family, friends and the community. Talking about suicide can be uncomfortable and challenging. It can also be frightening especially when there is different advice about the safety and risks of having conversations with people about suicide.